The picture as chosen favorite by Team Norvise is this way cool intruder sent in to us by Aaron Kaminski. I have always loved the versatility of this tying style and the beauty of the finished flies. Aaron did a great job with both in this creation. Thank you for sending this in. 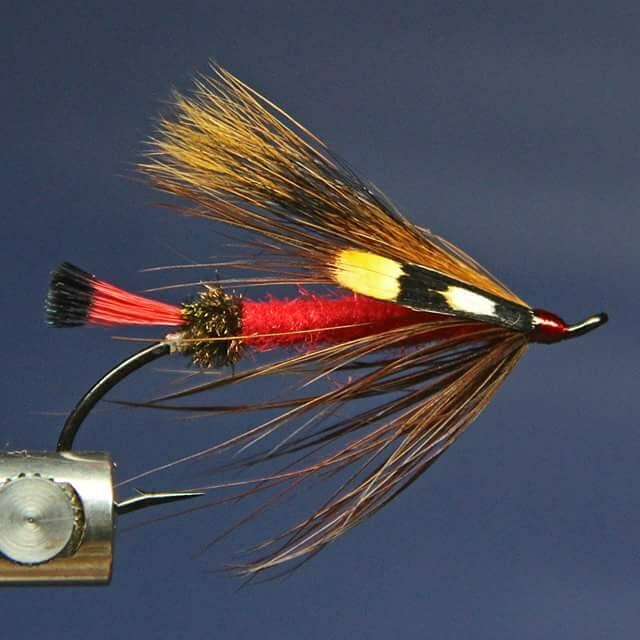 This Crayfish tied by Patrica Pezza was chosen as the favorite by Team Norvise for October. Crayfish patterns are tough due to the detail of the natural. Coming up with a pattern that hits the necessary details, but is not too time consuming to tie can be a challenge. I think Patty hit a home run with this one. 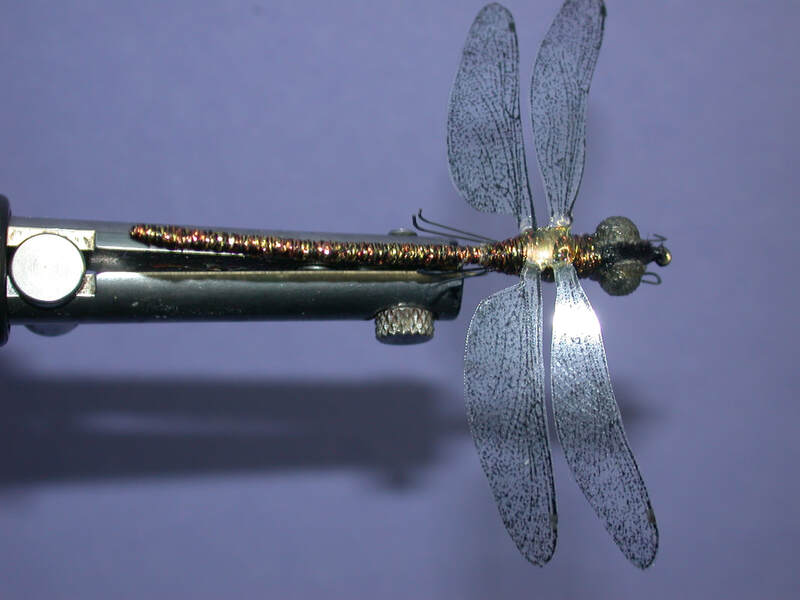 This realistic Dragon fly was sent to us by our friend Rolf Modes. 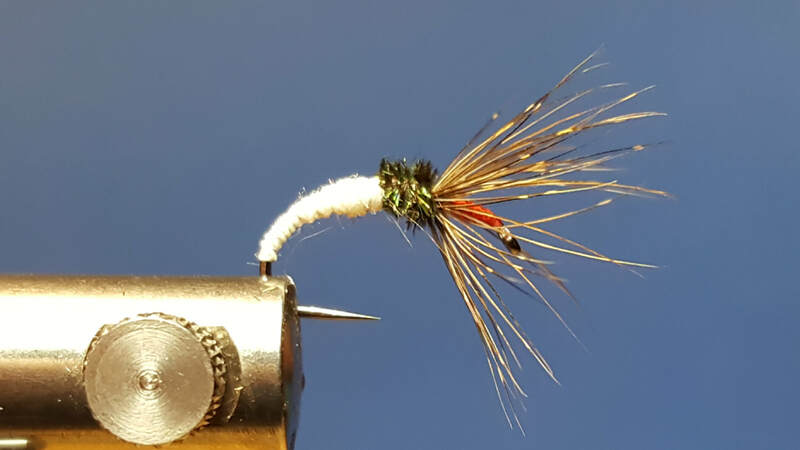 Realistic fly tying is something that has always intrigued me. I have herd them called "works of art on a hook" what I like about this one, aside from fact the picture composition is fantastic, is that this is a realistic fly that can actually be fished. Great job Rolf, thank you for sharing this with us. This Tenkara style fly was chosen as the favorite submission by Team Norvise for the month of August. 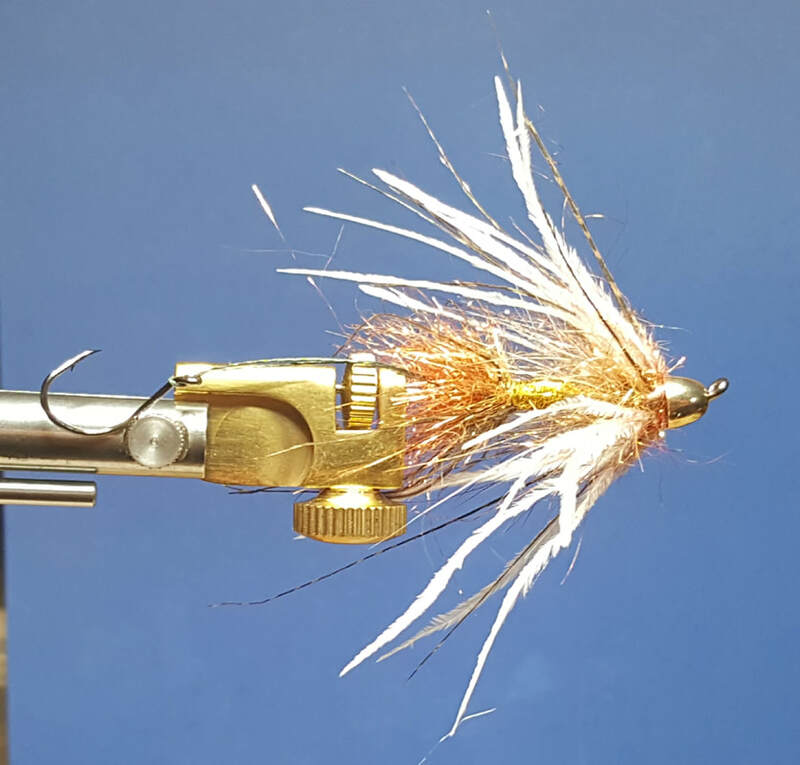 We always like to see new and different types of flies tied on the Norvise. 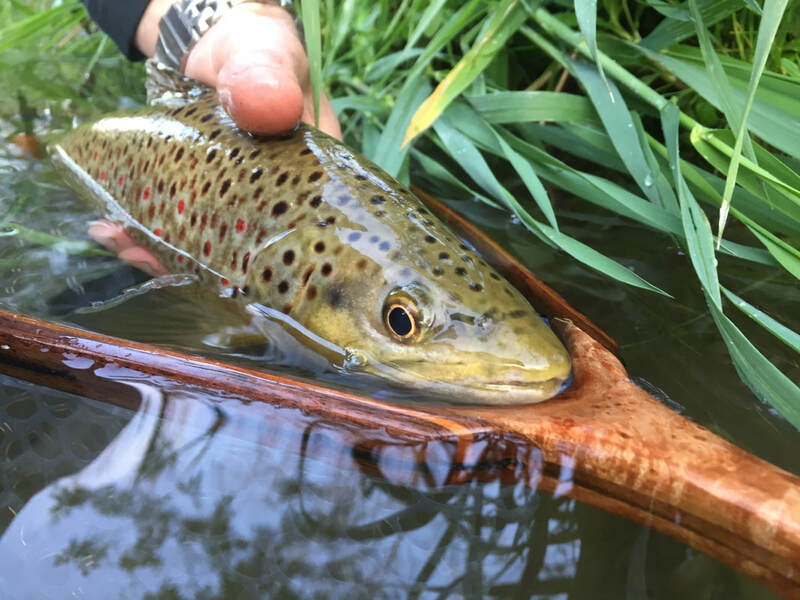 The Tenkara flies are foreign to me personally, they do have a certain allure to them. Thank you Aaron Kaminski for sending us this fantastic pic. This beautifully tied classic was chosen as the favorite picture for the month of July by Team Norvise. Tied by Randy Taylor, The quality of the photograph is as impressive as the quality of the fly! We particularly like the background Randy used to make the colors of the fly pop. Randy, you have a Norvise Automatic Bobbin heading your way. Thank you for sharing this great tie with all of us. The winner for June 2018 is Pete Metelski. Pete's Picture was chosen by Team Norvise as the their favorite submission for June. Pete received a Norvise Automatic Bobbin. Second favorite (by 1 vote) was Patrica Pezza, and Pete Grey was third. Thanks you all for sending in these great pictures. July is another month...lets start this thing again! Have A Picture To Share? Send It To Us!